Composed by James Barnes and Nicolo Paganini (1782-1840). Band - Concert Band Music. Southern Music. Concert, Classical. 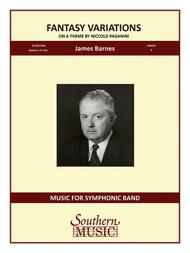 Southern Music Company #S612. 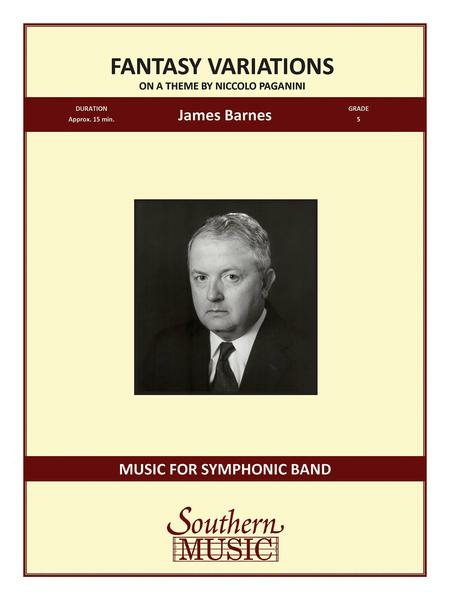 Published by Southern Music Company (HL.3777785). ISBN 158106151X. 9x12 inches. Nicolo Paganini/James Barnes.